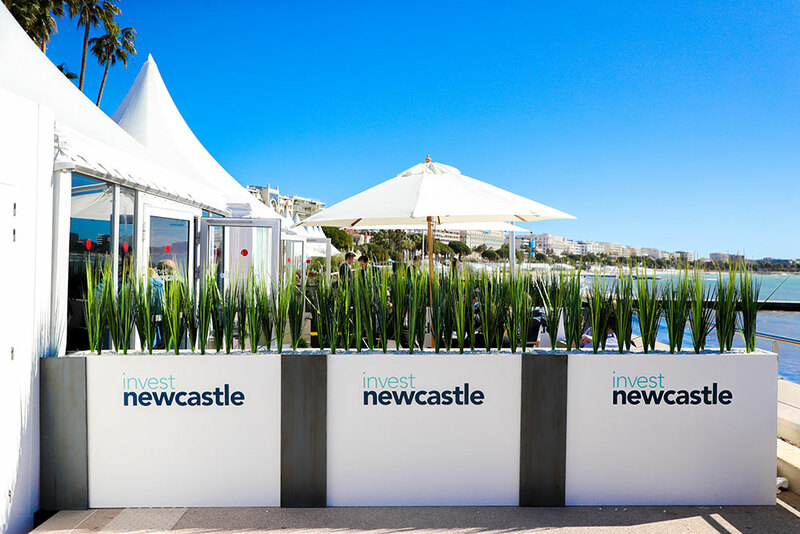 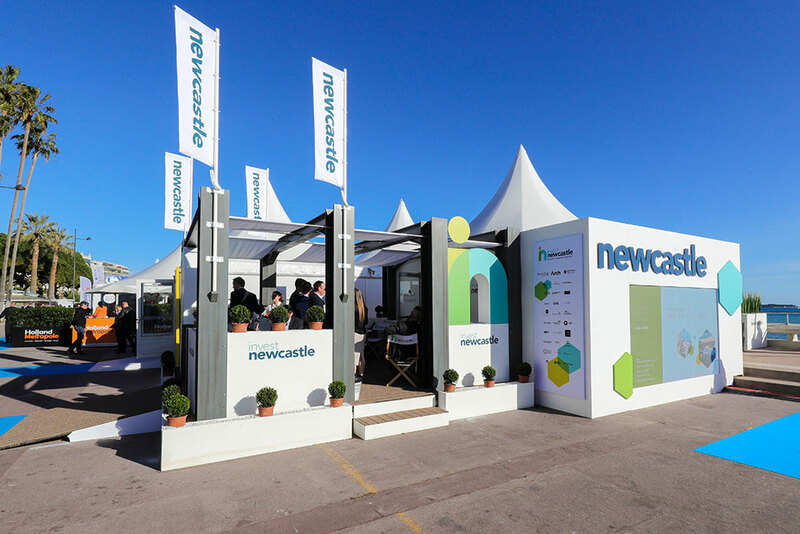 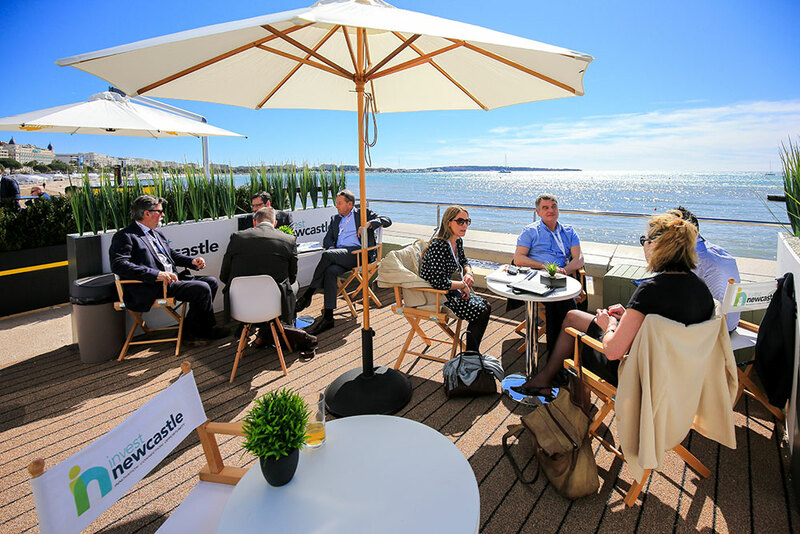 The Invest Newcastle stand offers a beachfront location that is perfect for meetings, networking and events. 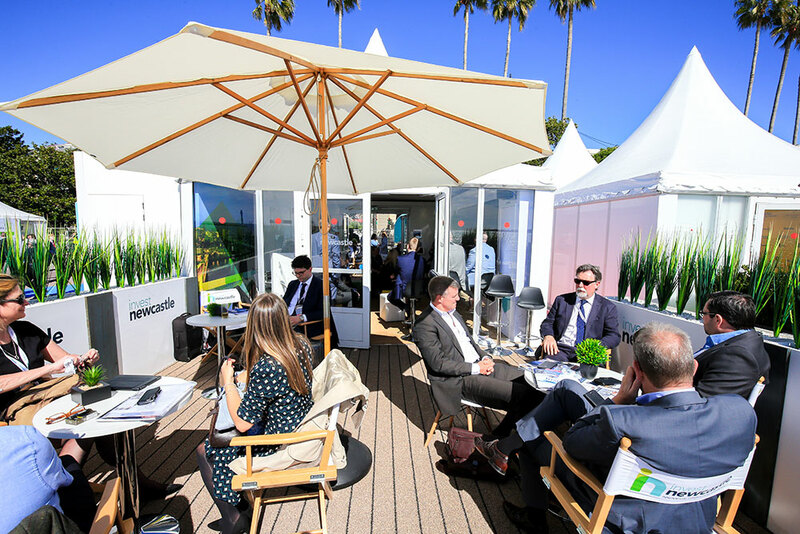 Situated on the Croisette 17 – this prominent 76sqm pavilion represents the personality of our region. 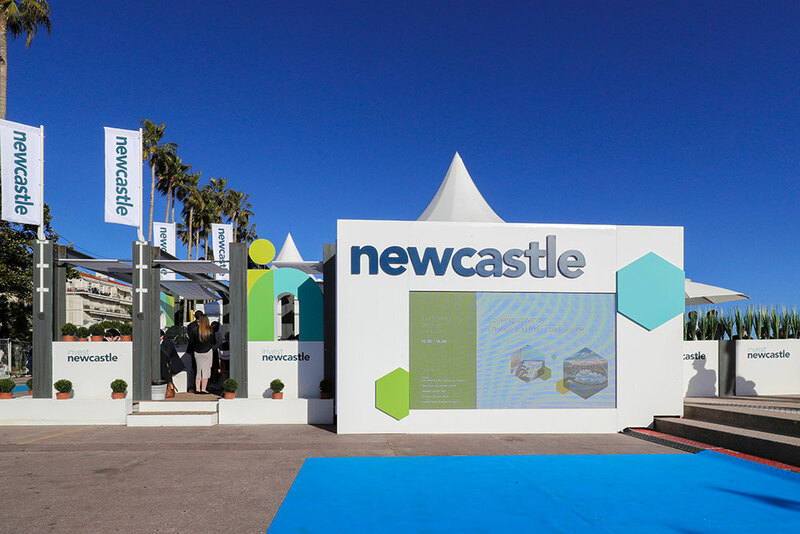 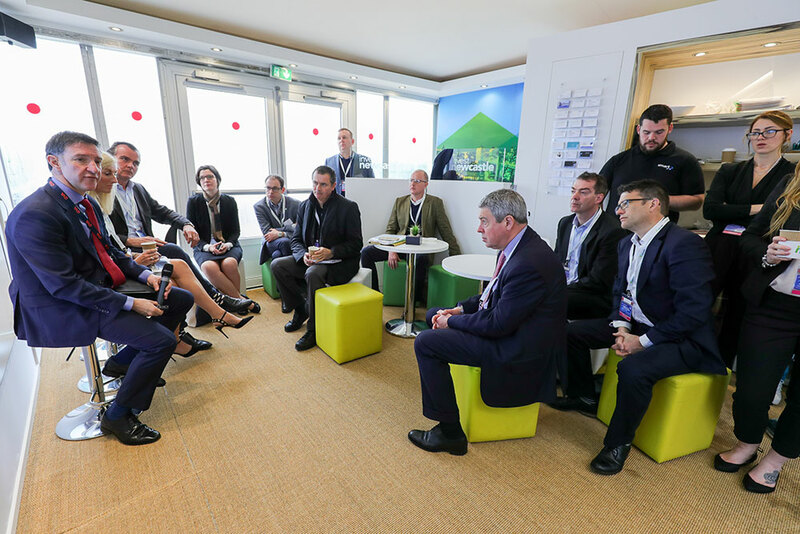 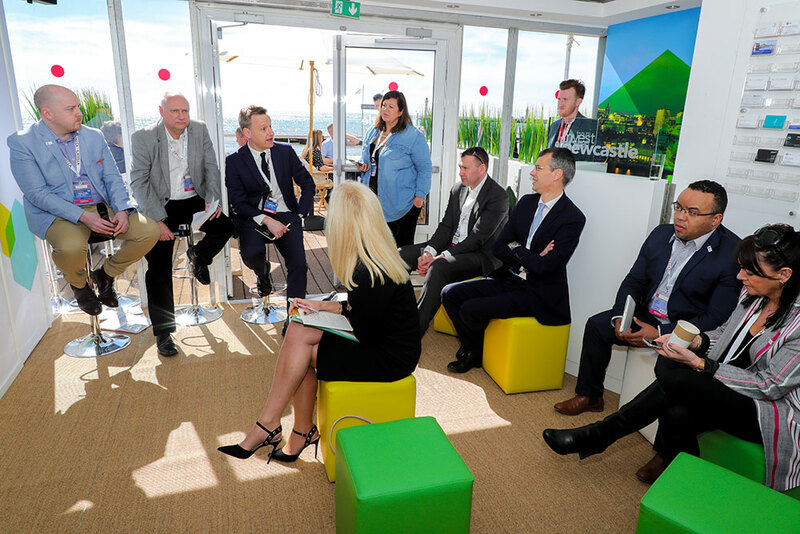 The stand provides a platform to engage with delegates and the full events programme for 2019 will focus on our city’s strengths and expertise around digital, technology, culture, healthcare and innovation.